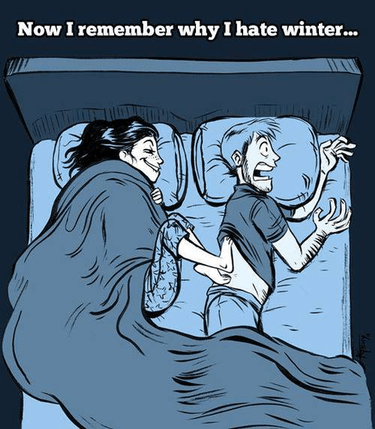 A list of funny winter jokes! Winter truly is the most wonderful time of the year. A time when it’s perfectly acceptable to bundle up in a pea coat with a fifty-foot Doctor Who scarf and a mug of hot cider to get warm and push your way through the snow covered crowds to buy a gift for your sweetie. Anyway, these are the funniest winter jokes to warm up those funny bones. Jingle bells, singing carolers, and a roaring fire, all of those things are the sound of winter, but more than any of those (yes, even the carolers) the sound of laughter is the best part of winter. Check out these funny winter jokes and you’ll be on board…snowboard that is. The jokes on this list are some of the funniest jokes about winter that you’ve ever heard, try any of these at your next holiday party and you’ll be the Emperor of Winter! 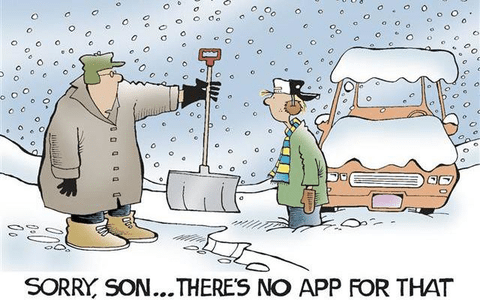 If you’re looking for a fun way to pass the time in a winter storm, look no further, this list of winter jokes will keep you laughing all through the night. Father: Sorry Son... 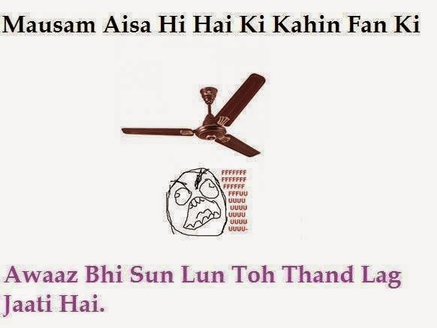 There's no App for that..
Mausan aisa hai ki kahin Fan ki, Awaaz bhi sun lun toh thand lag jati hai. 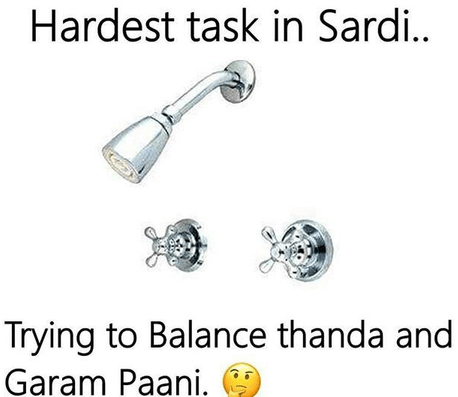 Hardest task in Sardi.. Trying to balance Cold and Hot Water from one tap. 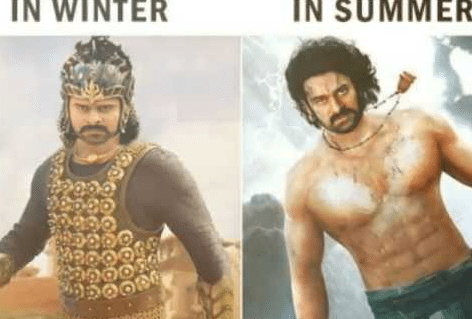 Share your comments and for more funny articles click here and keep enjoying winters.